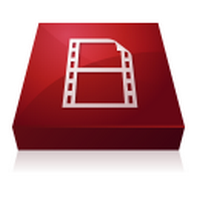 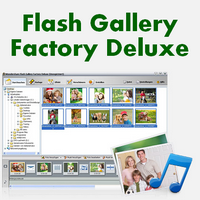 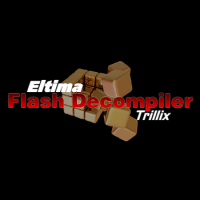 This program is called "Flash Decompiler Trillix". It is a program developed by Eltima.com. 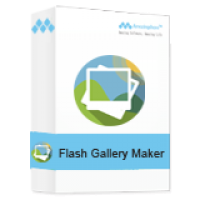 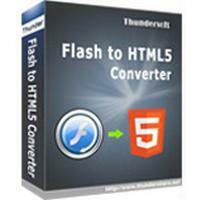 Flash Decompiler is a powerful SWF to FLA Converter for Flash designers. 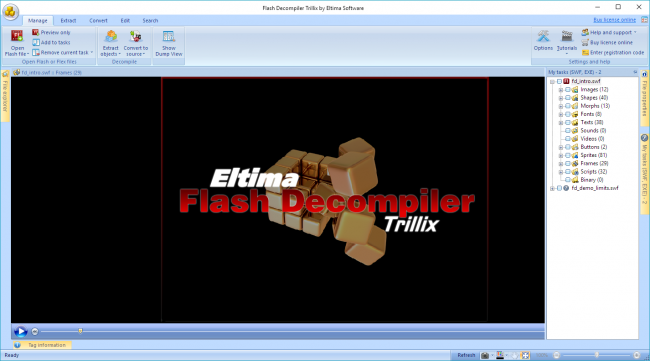 Flash Decompiler decompiles sounds, images, videos, shapes, frames, morphs, fonts, texts, buttons, sprites and ActionScripts from any SWF with a single click. 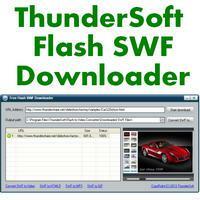 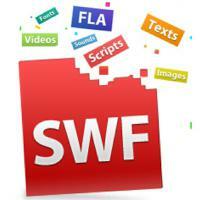 Now with Flash Decompiler from Eltima.com it"s simple and fast to convert any SWF into FLA. 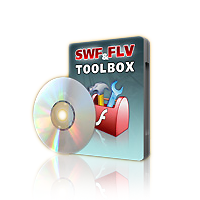 Select the SWF you want to convert to FLA, choose desired settings in the "export objects/convert to FLA" dialog or simply leave the optimal default ones - and another click results in the original FLA file on your hard drive.